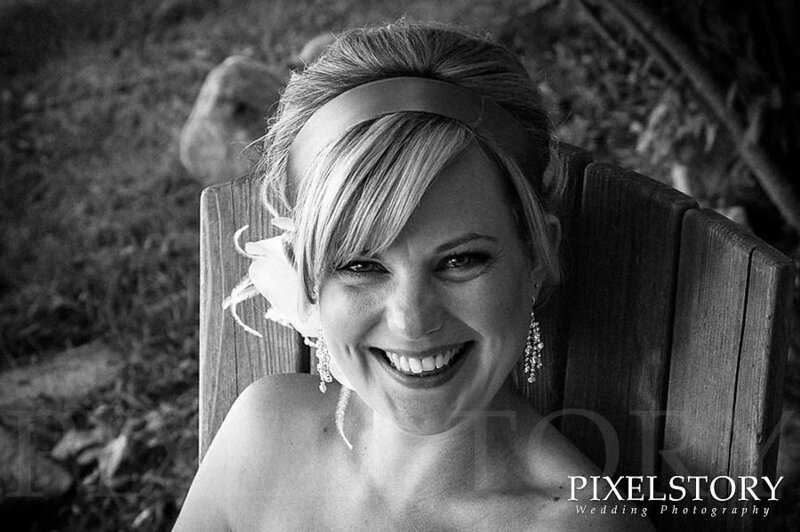 Ran across this article on Weddingbells that has some great tips on what the bride and groom can do to help get perfect wedding photos. 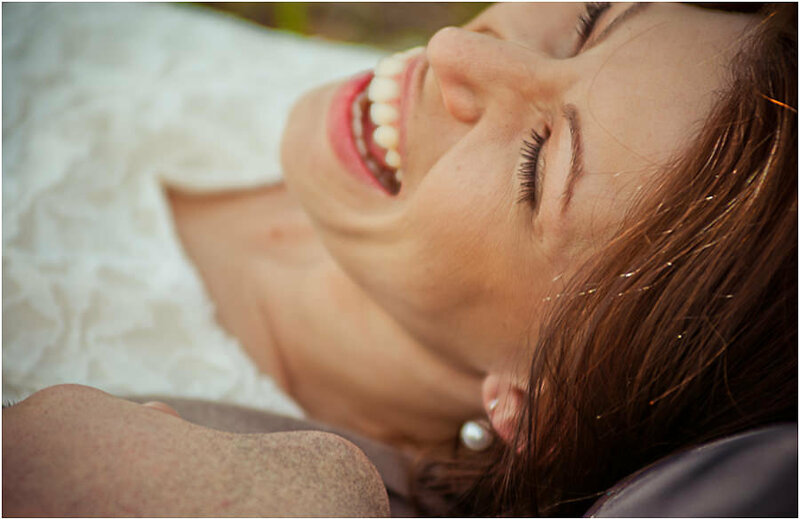 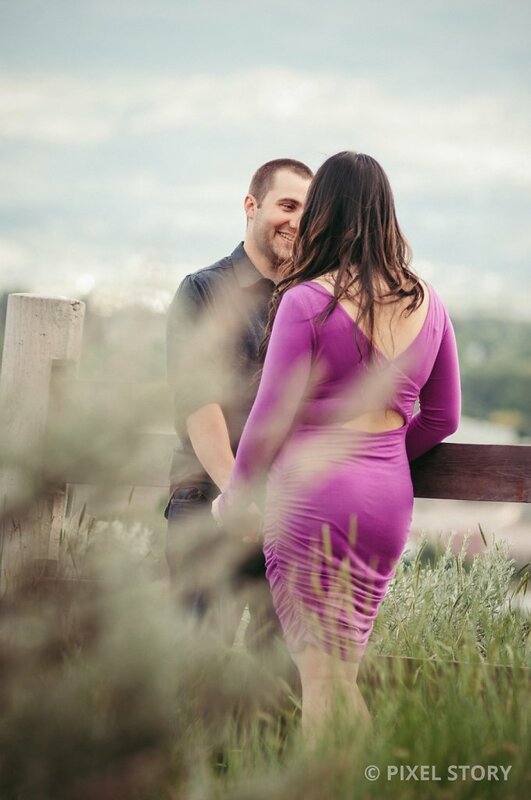 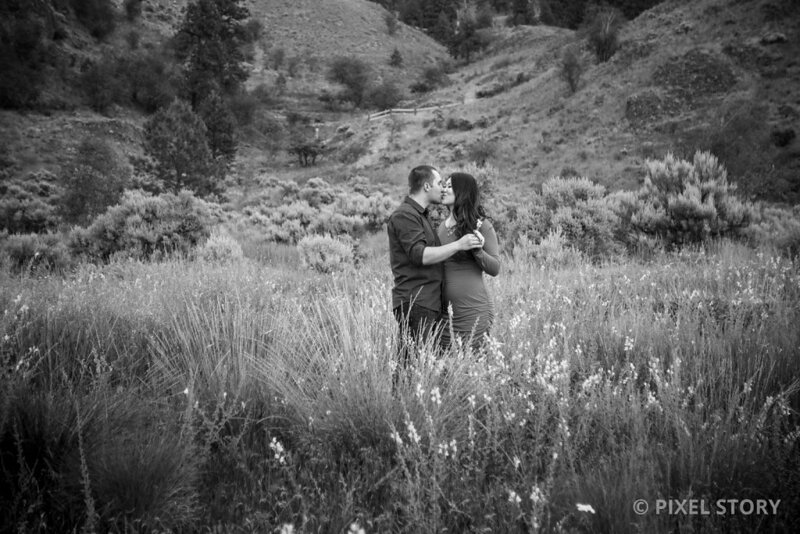 We really like to shoot an engagement session prior to your wedding, which is why it is included in all of our packages, as we find it helps our couples relax during their day and photos. 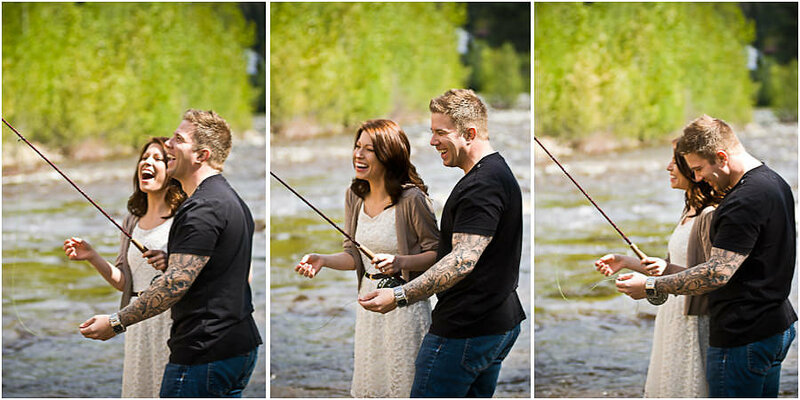 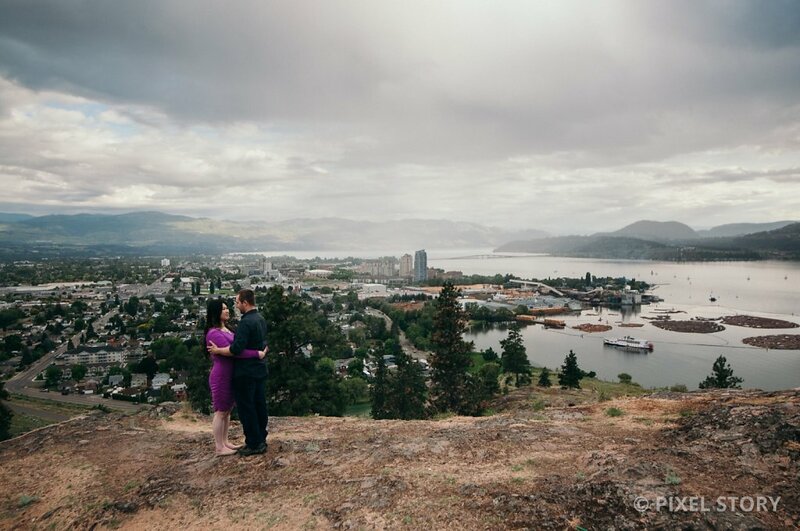 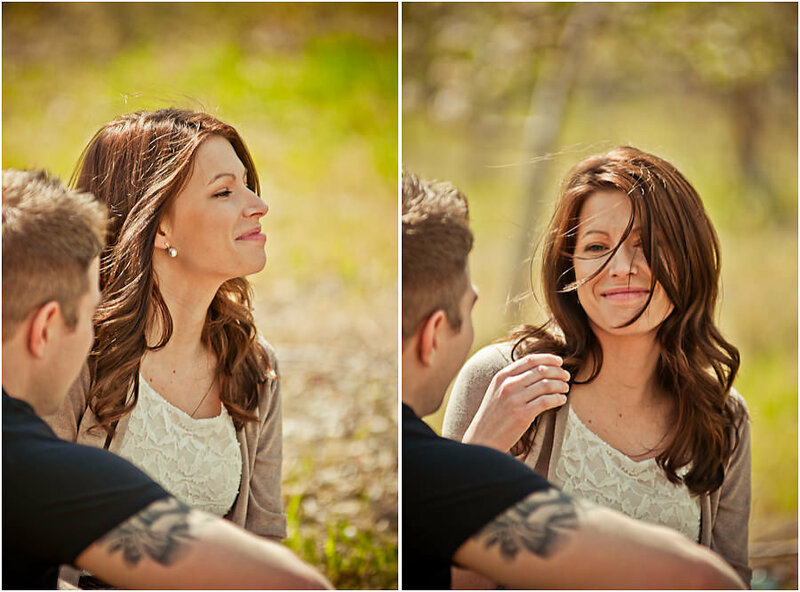 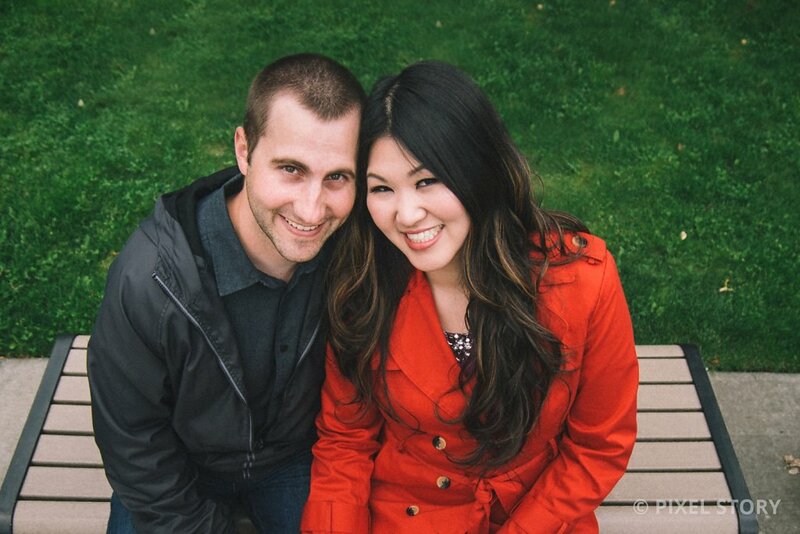 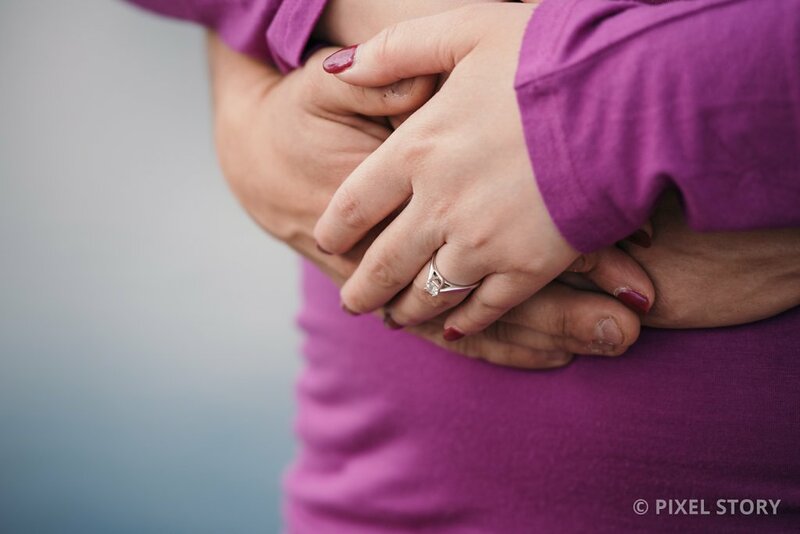 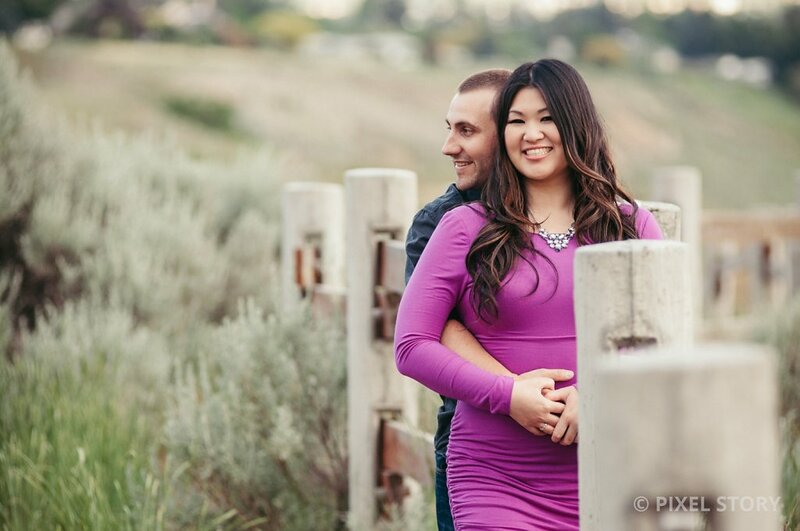 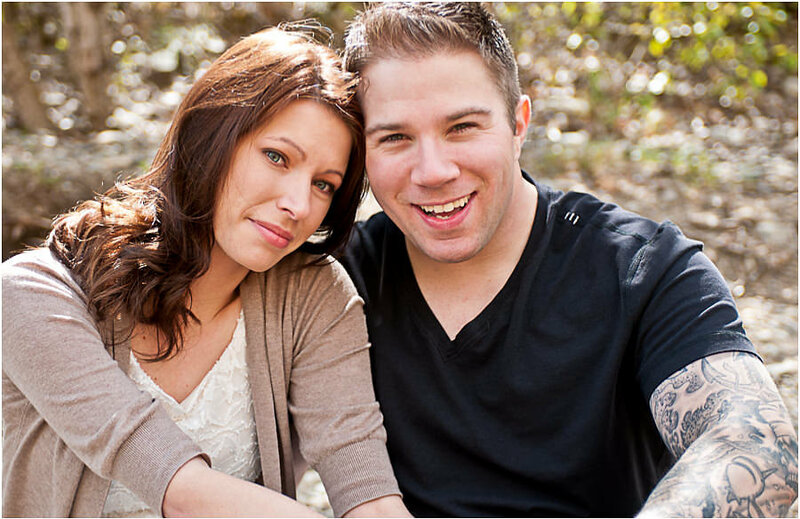 We photographed Kara & Chris's engagement session this past Tuesday in downtown Kelowna. 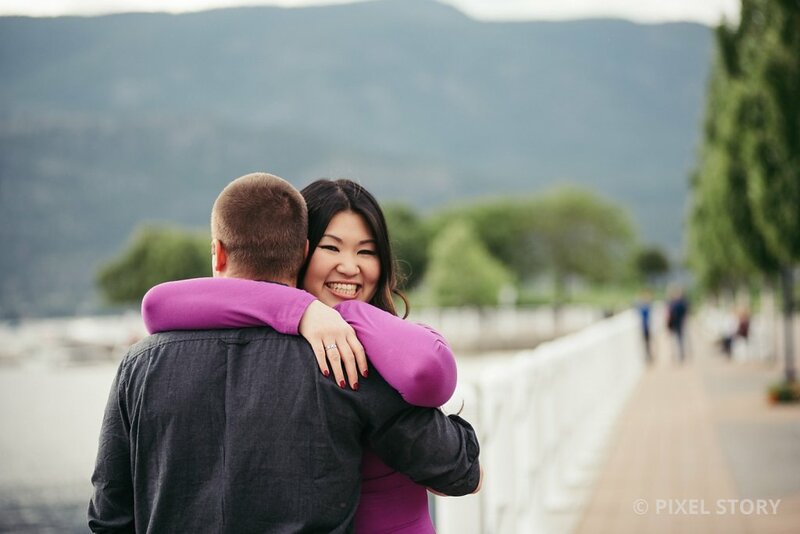 After meeting at the Kasugai Japanese Garden we worked our way over to the Kelowna Library and finally over to the Art Walk. 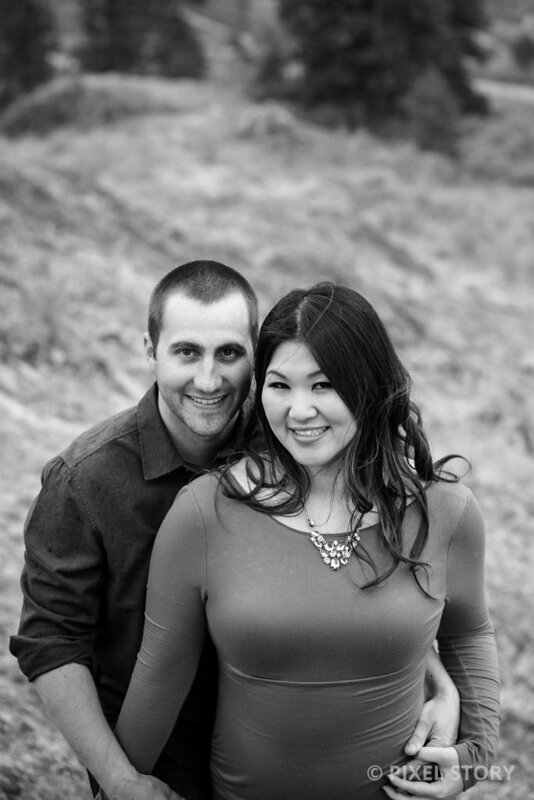 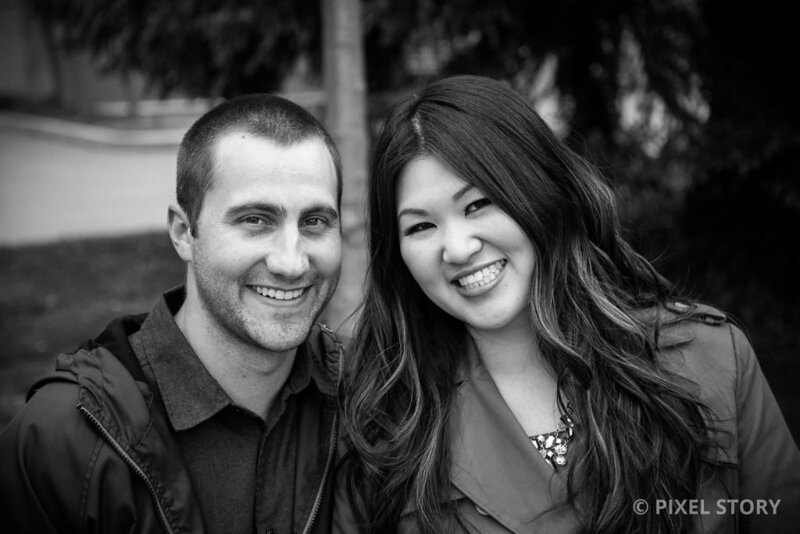 Looking forward to photographing their Summerhill Pyramid Winery wedding on Friday!